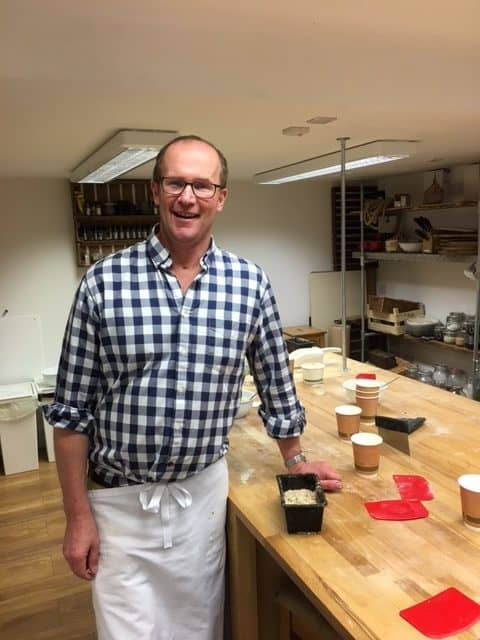 James was delighted to receive a gift of a ‘bread baking course’ at the Thoughtful Bread Company in Bath. A brilliant day with a huge amount of bread baked! Thank you to the team who do a wonderful job.